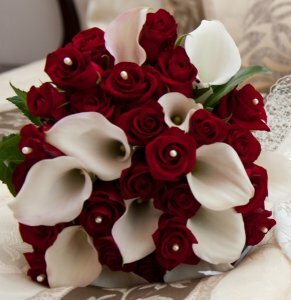 Winter is a great time of the year to get married, my favourite winter flowers are, tulips, roses, calla lily’s, iris, hyachins, dahlias, carnations & more. You can incorporate rich colours in your bouquets and table arrangements, this will give a great contrast to a grey sky’s outside and bring a burst of colour to your day. A lot of photographers say they get the best photo’s on cloudy days and that goes with the flowers as well. 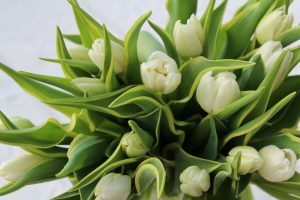 Tulips are my favourite flower to use in winter, they come in a variety of colours and shapes and they are great to use in bridal bouquets.Tulips flop in the warmer weather so they are best to use in winter weddings. 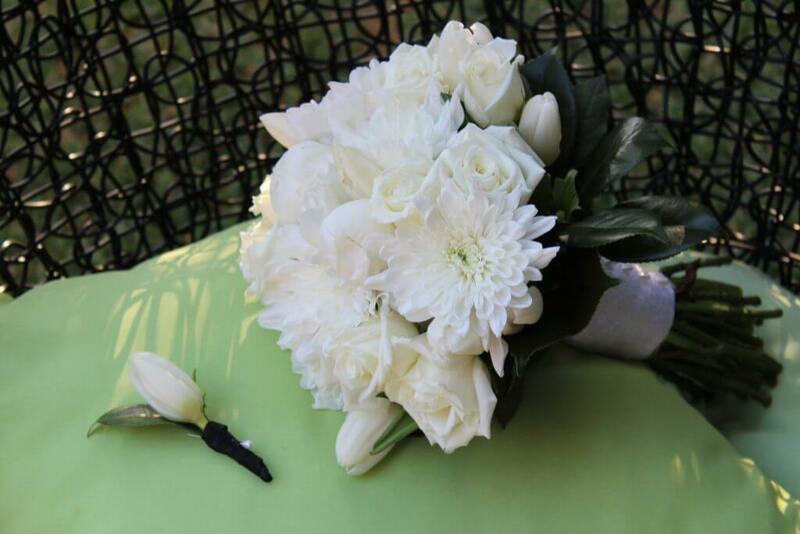 They can be used by themselves or mixed in with roses, lilies, berries and a variety of foliage’s. 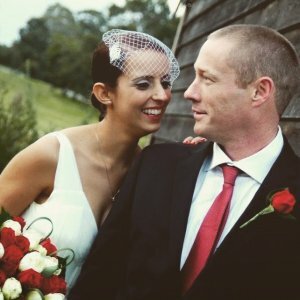 This entry was posted in Bayside Weddings and Events and tagged @vintageweddings, #baysidebouquets, #baysideweddingsandevents, #beaumaris, #blackrock, #botanicalgardens, #bouquets, #bride, #bridesmaids, #buttonholes, #easyweddings, #gardenwedding, #groom, #melbourneweddings, #whitewedding, #winterweddings.